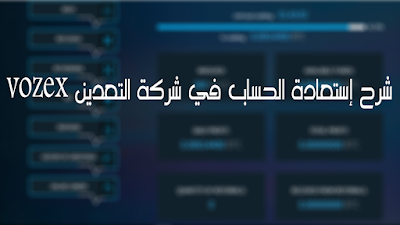 السلام عليكم ورحمة الله و بركاته ، في وقت سابق تعرض الموقع الرسمي للشركة vozex لمشكل ما أدى إلى فقدان البيانات الخاصة بالمنتمين لها و الكل فقد البيانات التي تحملها من قوة الهاش التي يتم التعدين بها و ما إلى ذلك. Dear partners of Vozex! 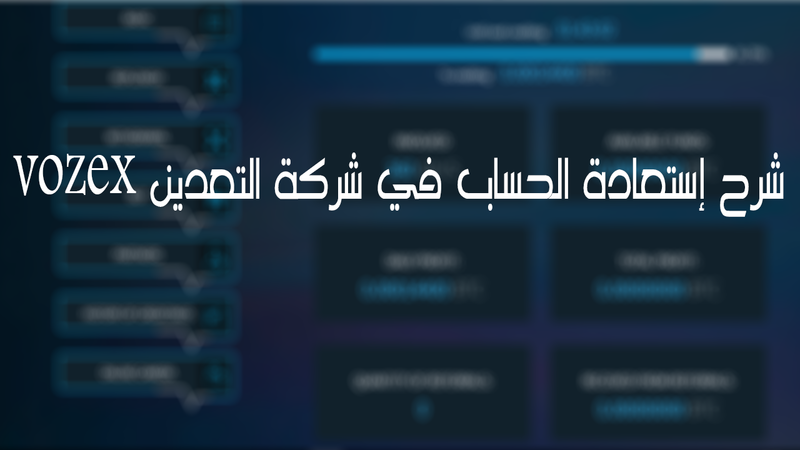 Due to the unexpected situation our servers were damaged. We apologize for these force majeure events which don't depend on the Vozex team. Some information is irretrievably lost. However we made backups and are working on restoring information. For correct work we ask you to render all possible assistance in data recovery. Fill in a special form to recover information about your account. We promise that all accounts, access to them and funds on them will be restored as soon as possible. Nobody of the Vozex partners will stand aside. We ask you to show understanding and loyalty to the Vozex company. Problems arise in the way of each company but only the strongest overcome them. Please note that specifying false information may lead to a complete account blocking. P.S. 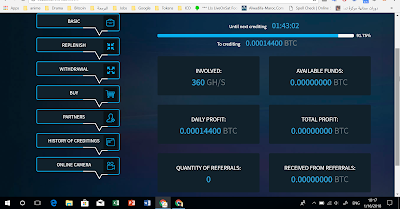 Mining farm works in a regular mode and mine bitcoins. The mining process didn't stop for a second. Your Gh power work for you. 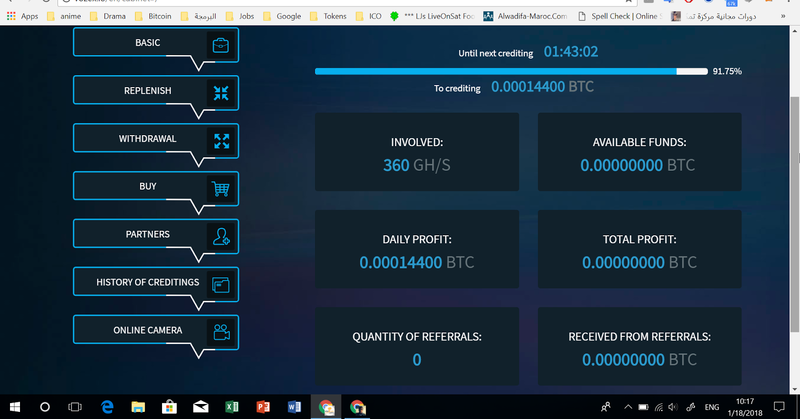 Vozex is the best public mining.